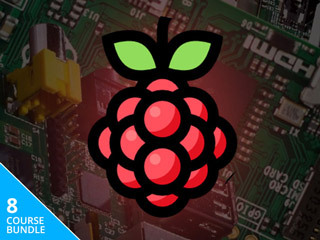 Raspberry Pi Mastery Bundle for $34 at Escapist Deals to get lifetime access to eight courses. It offers online courses. It have the collections of lifetime subscriptions.